It's Jessie here and I have a great way to be organized. 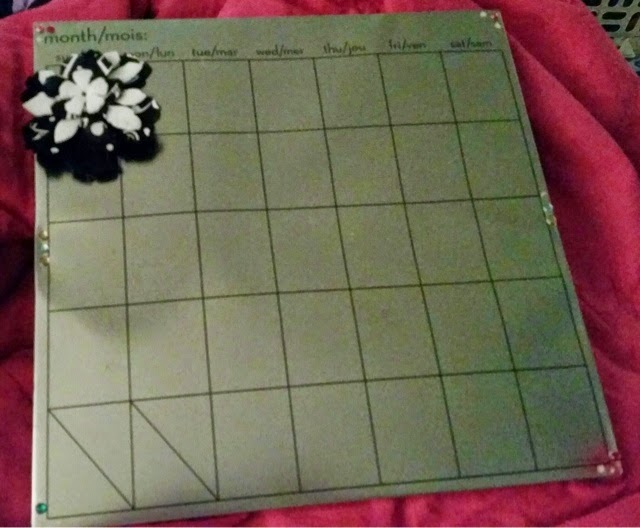 I found this dry erase board on clearance. I need a way to keep track of what days my kiddo needs to take her flute to school. Easy way to write the days each month, plus add any other activities. 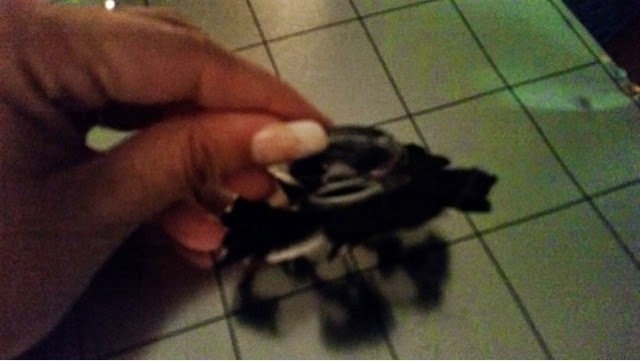 here it tried to get the wobble wobbling. 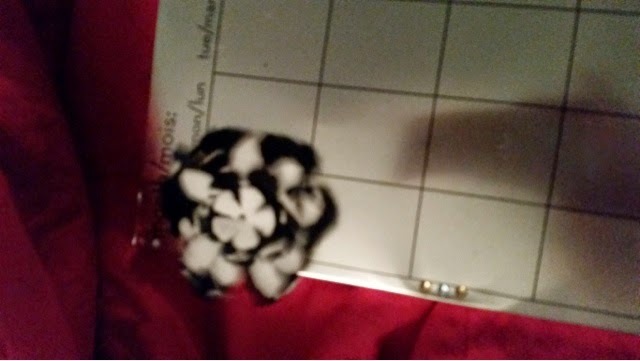 I added it to a magnet so it can move around the board. 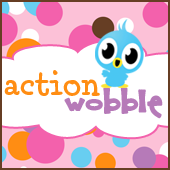 Make sure to enter the action wobbles challenge here. Don't have any wobbles? Get some here.